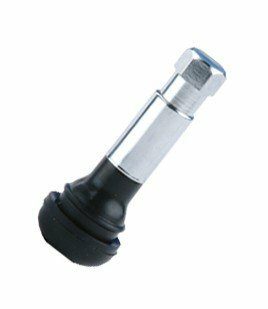 We stock a range of Chrome Valves with Sleeve and Caps in varying sizes as well as a range of specialist valves and other tyre consumables. 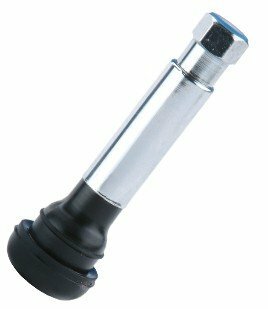 Our Metal Tyre Valves are of the highest quality and competitively priced. 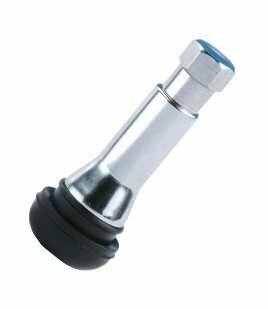 With tyre valves constantly exposed to the elements, it’s important to try and help prolong the life of your tyre valves. 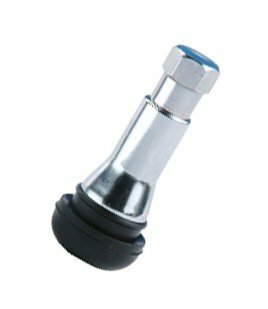 Metal Tyre Dust Caps can offer protection from weathering and our Chrome Valves will make your wheels look great too. 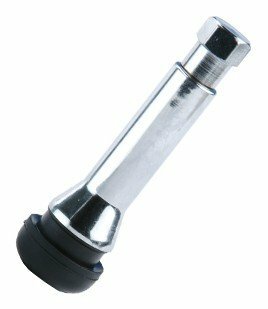 Be unique and smarten up your wheels with our unique Custom Valves. They not only look great but are an amazing way to advertise your business and remind customers to return to you for their next tyre purchase. 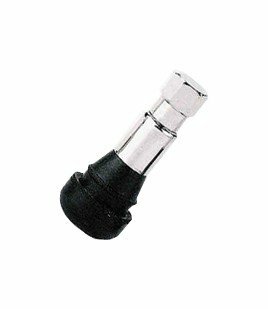 Tyre Bay Direct offers an unbeatable range of solutions for valve replacement including Chrome Valves, Standard Snap in Valves and the Hand Valve Tools you need to fulfil all your tyre valve needs. We are a one-stop shop for the valves you need, that will help promote your garage and that your customers will want! Speak to our team now by calling 01527 883 580 or drop us a message and we’ll get back to you ASAP.